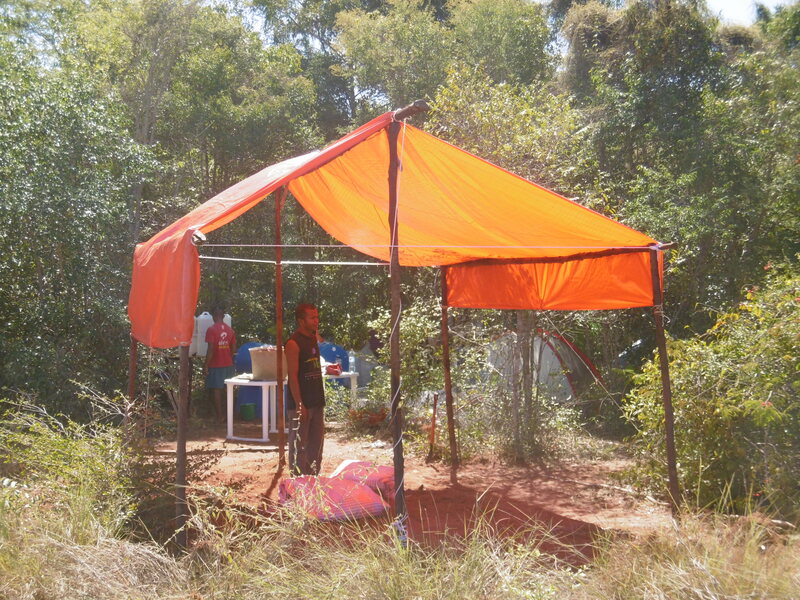 May 2017 -The Field team arrived in Antananarivo to prepare for the fieldwork. 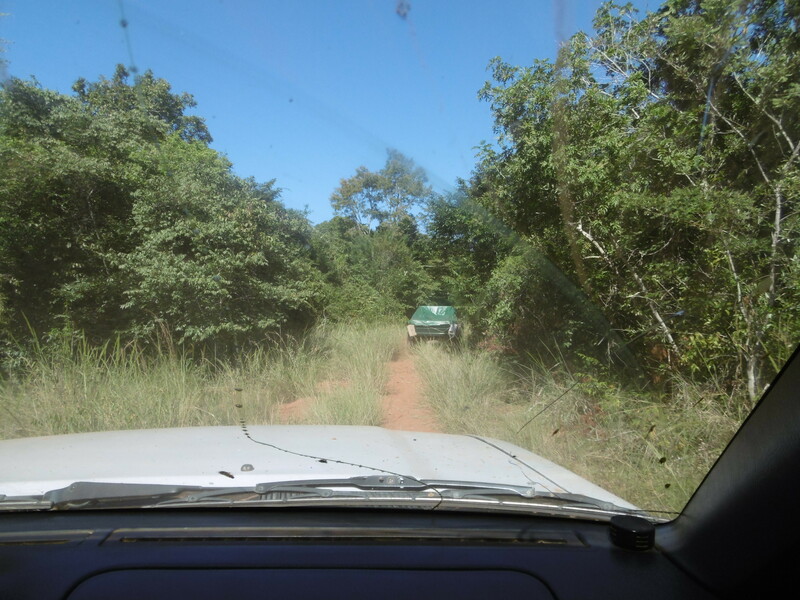 Having organized administrative and logistics matters the team left for Ankarafantsika National Park on Taxi-Brousse. 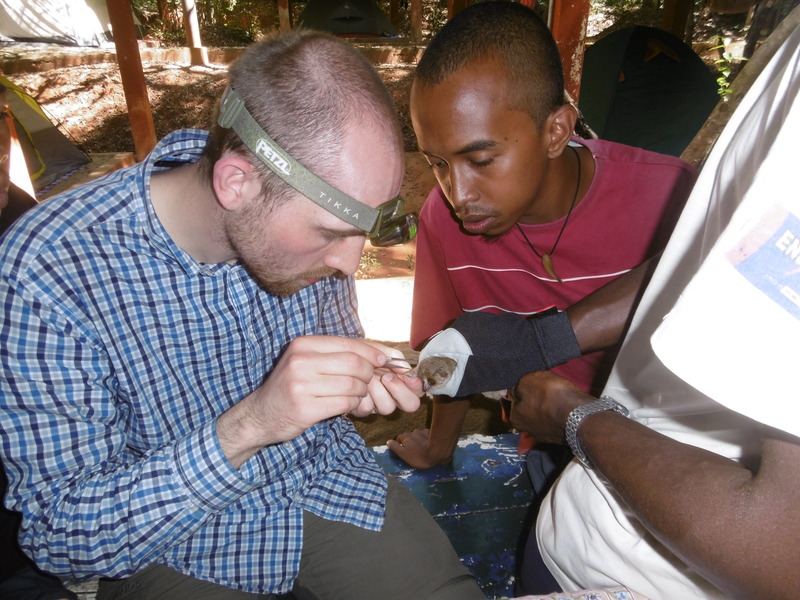 In Ampijoroa (Ankarafantsika National Park) the group had one week of fieldwork training: standardized trapping sessions, nocturnal survey walks and the collection of ecological datasets in forest plots. All trapped animals were handled with great care, and morphometric measurements were obtained together with samples for the subsequent genetic analyses. 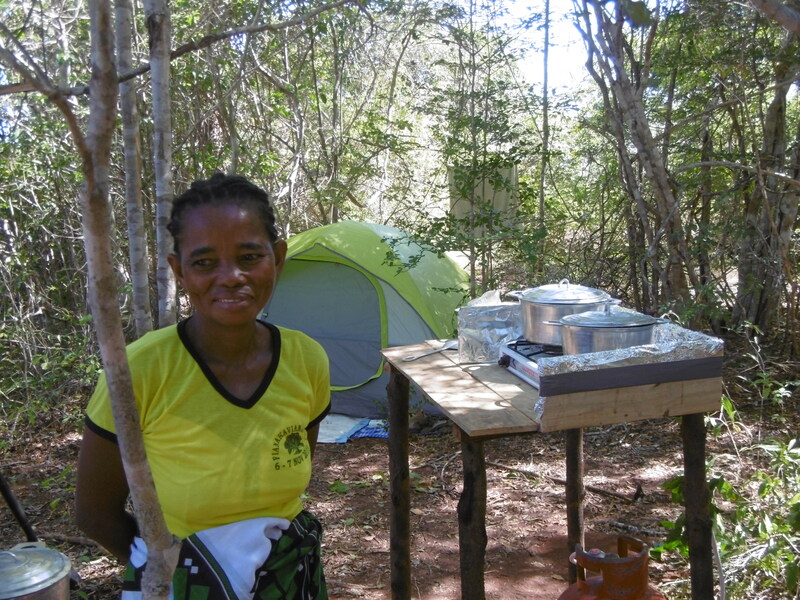 June 2017 – The field team, which includes 5 students of various levels and 4 local helpers (guides, cook and guardian for camp) moved in all equipment with 4×4 cars and installed the camp in Ankarafantsika National Park. 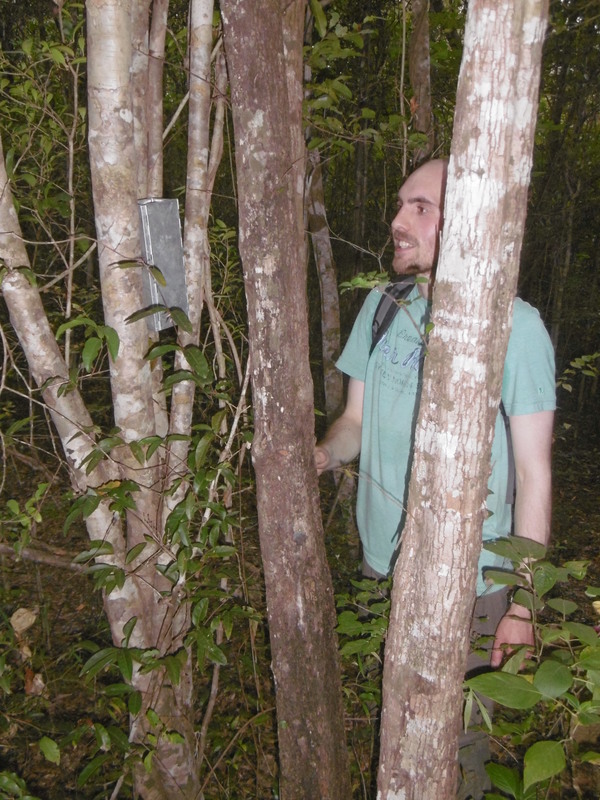 After some exploratory visits to the forest, the team installed the first traps and conducted the first nocturnal surveys. Many more will follow across the large set of fragments that are selected for this study. 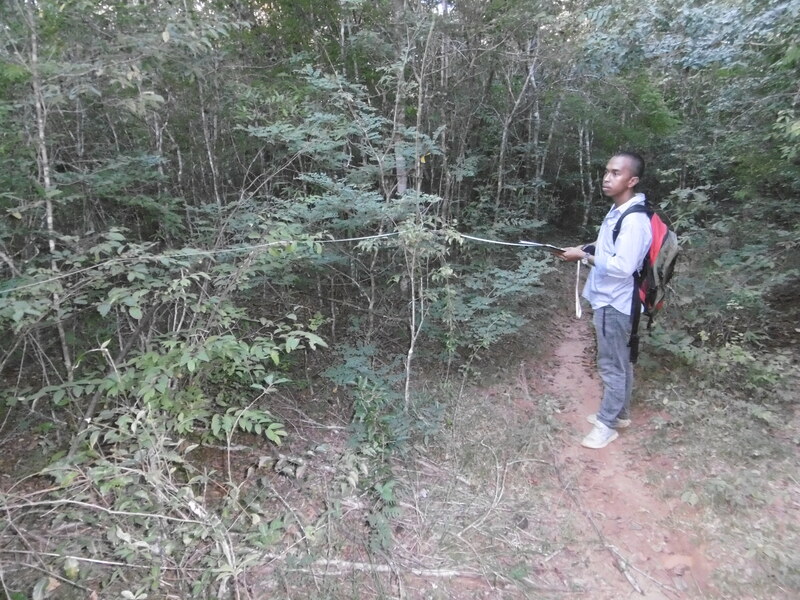 The first period of field work in this area will last 5 weeks!